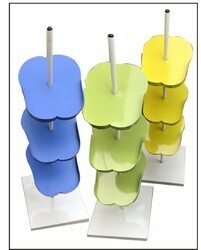 Magazine rack made out of MS and duly powder coated having 3 levels. We obligated to meet the quality standards as per the demand. Floor standing rack made out of MS material and powder coated. Having capacity to store 3 pairs. 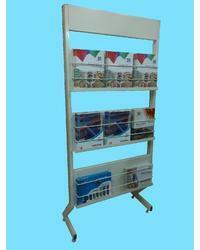 Looking for Shop Display Racks ?